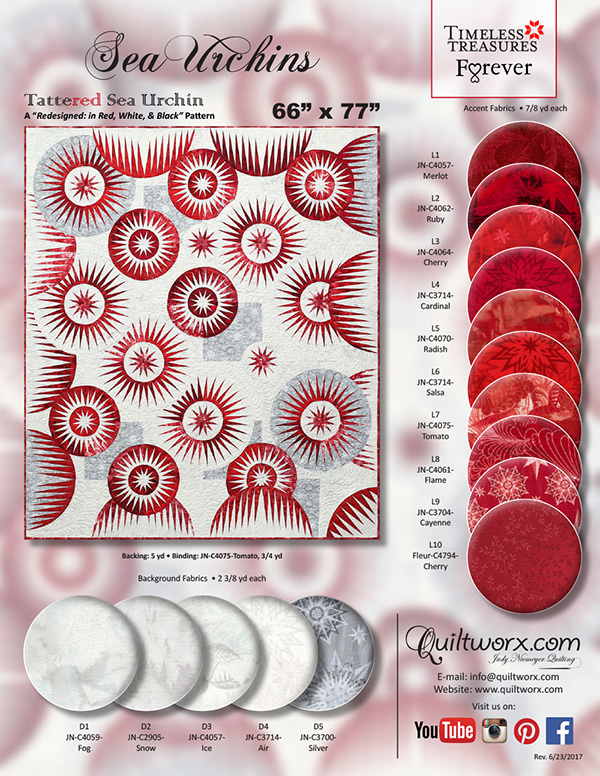 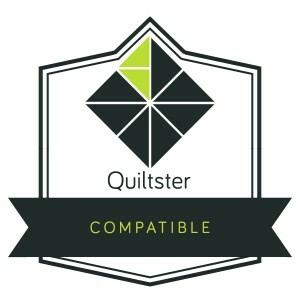 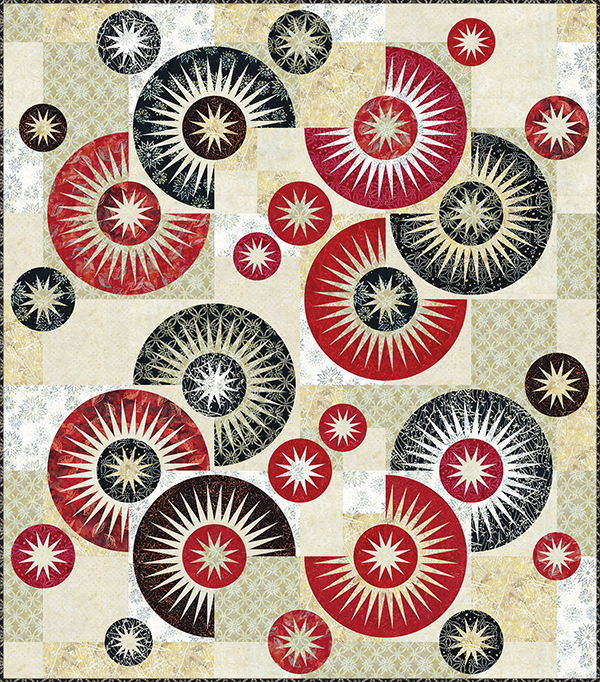 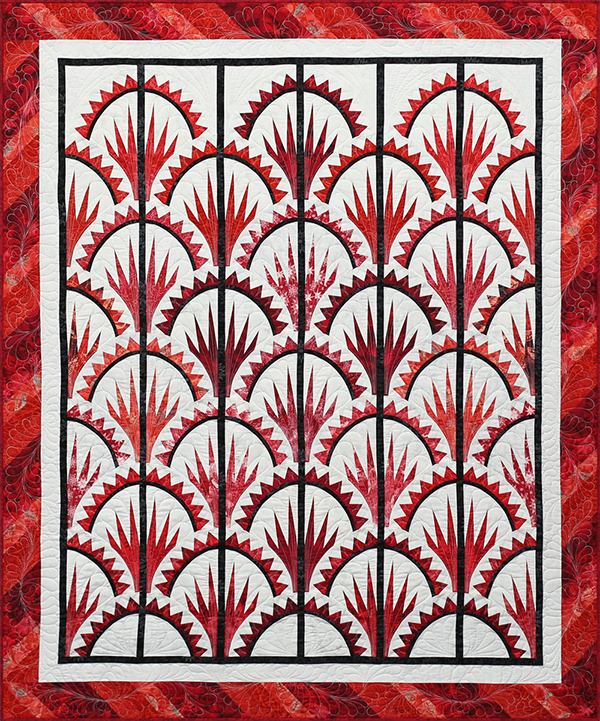 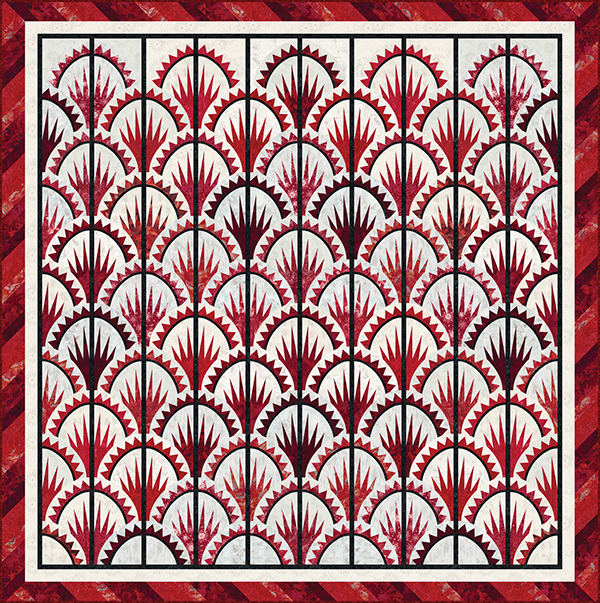 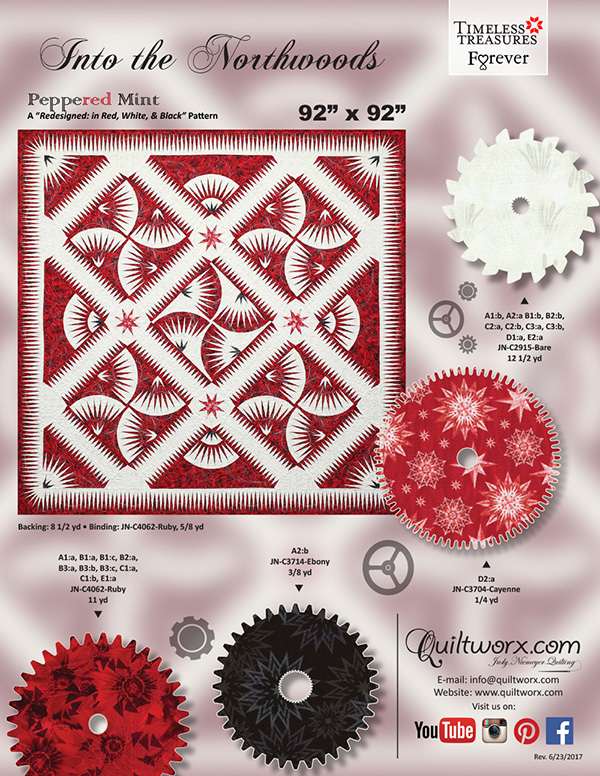 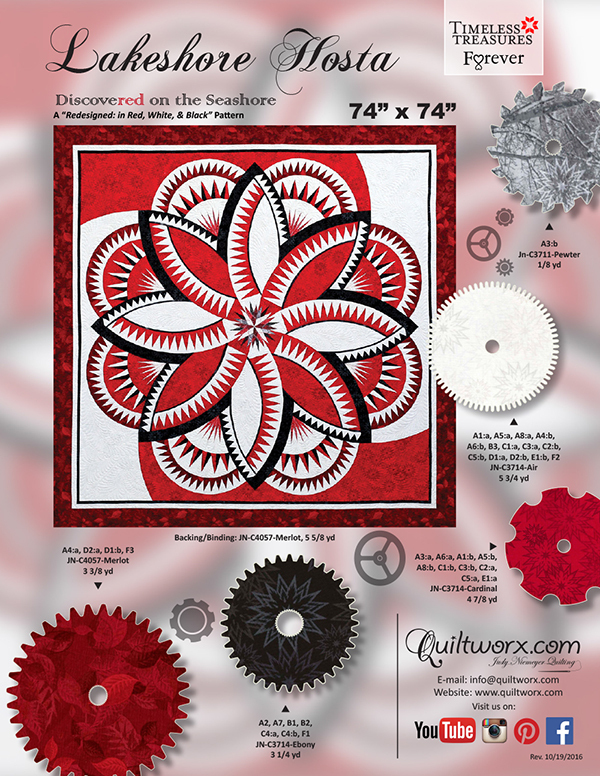 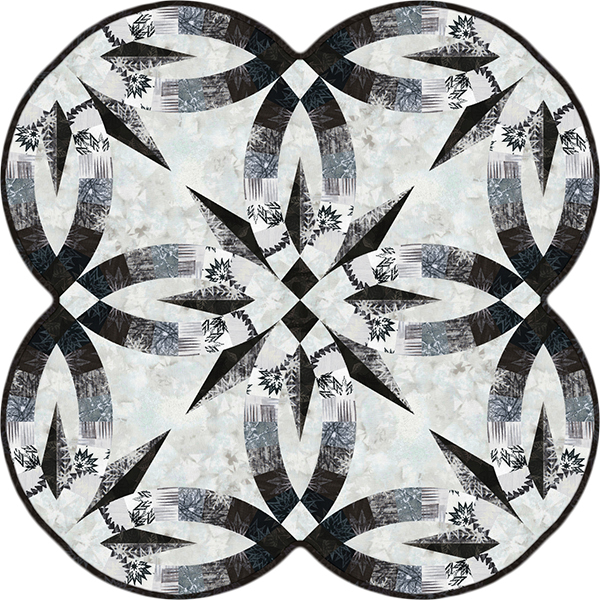 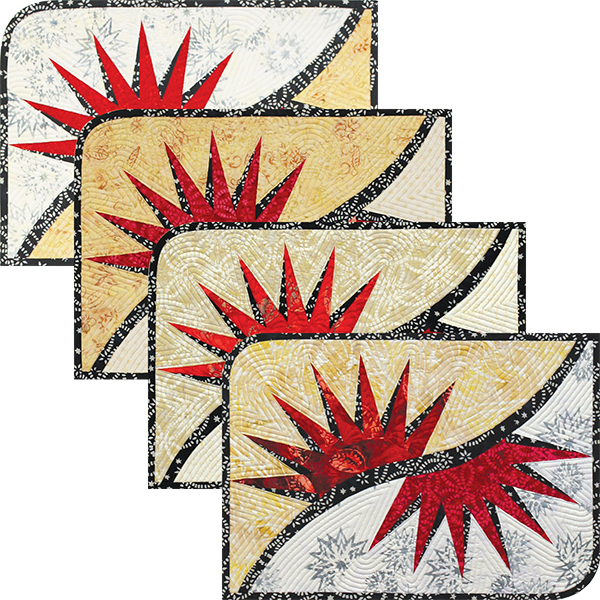 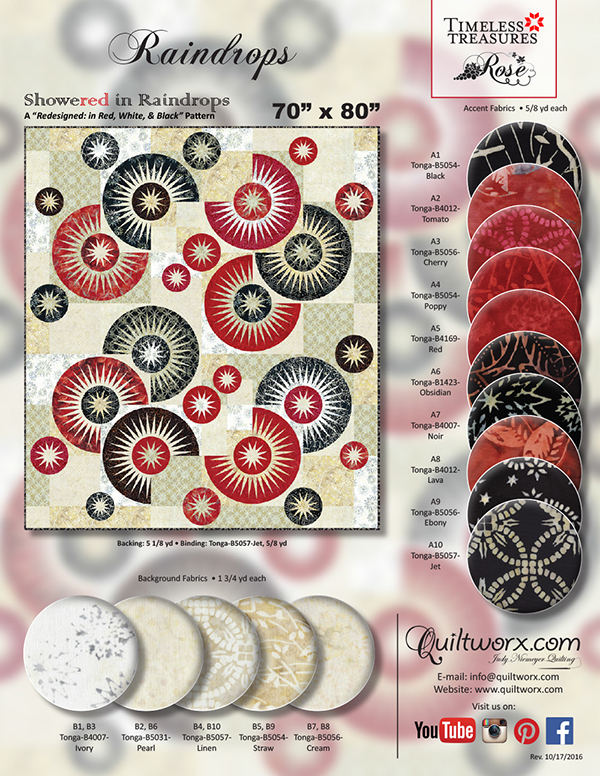 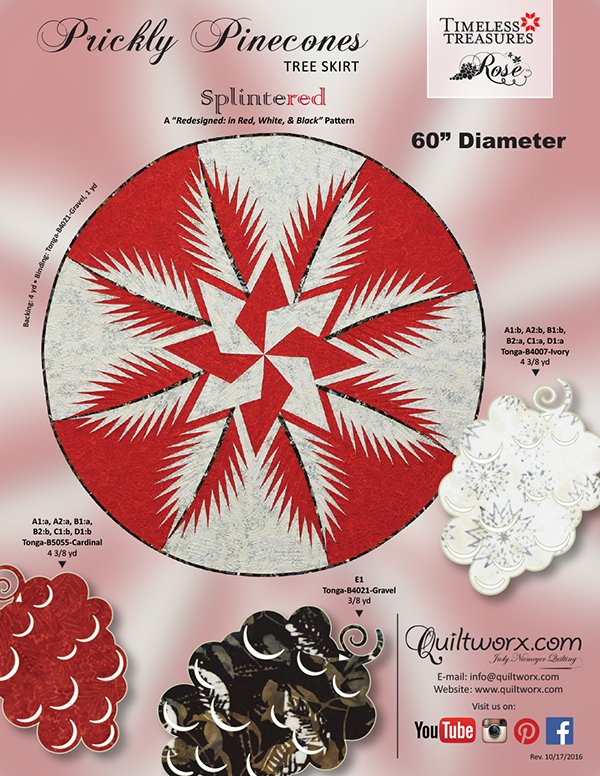 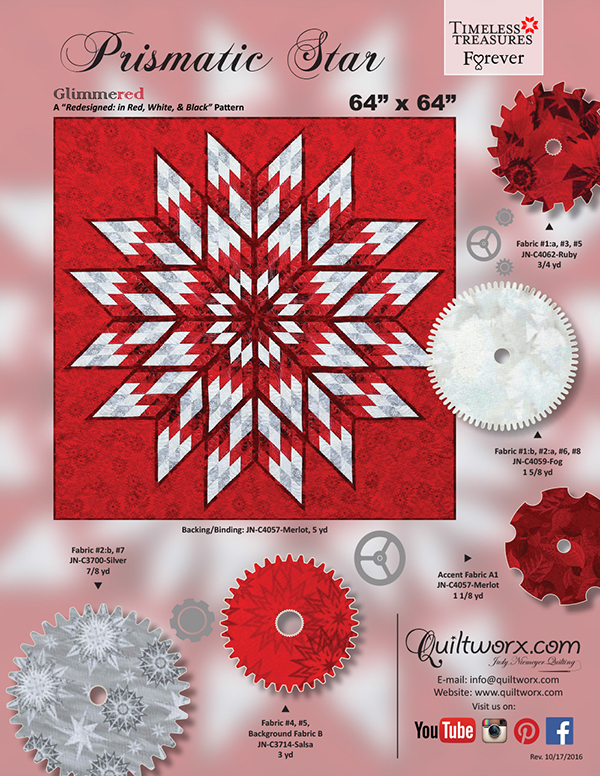 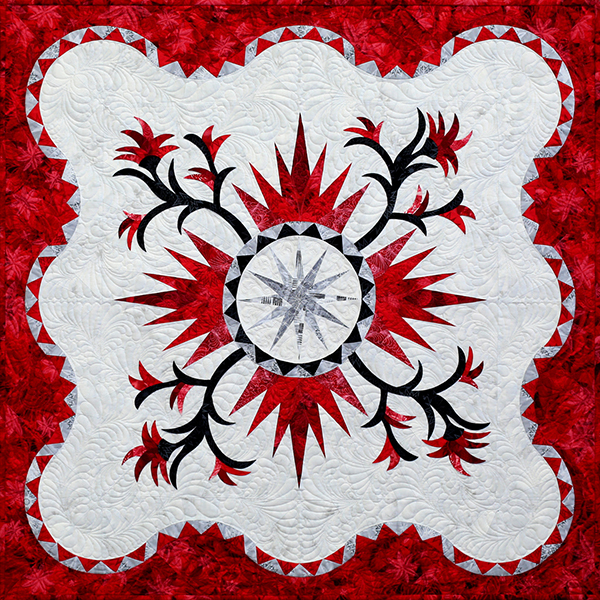 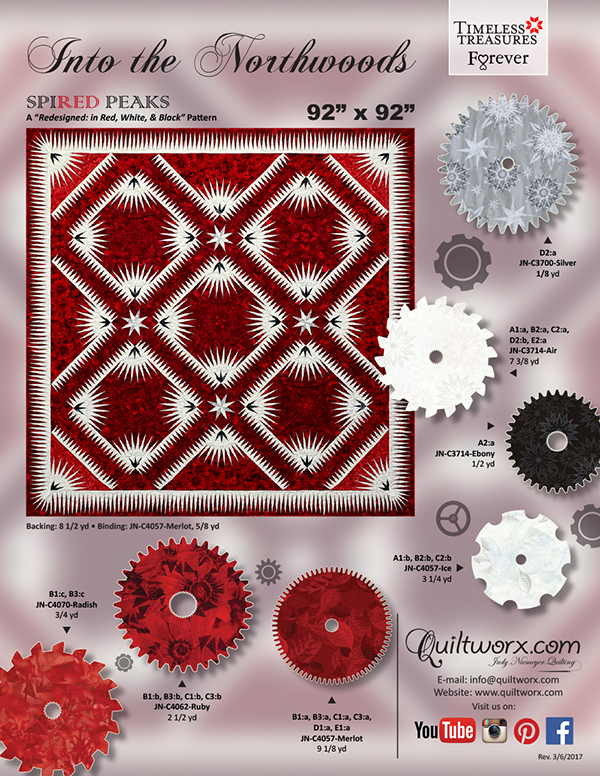 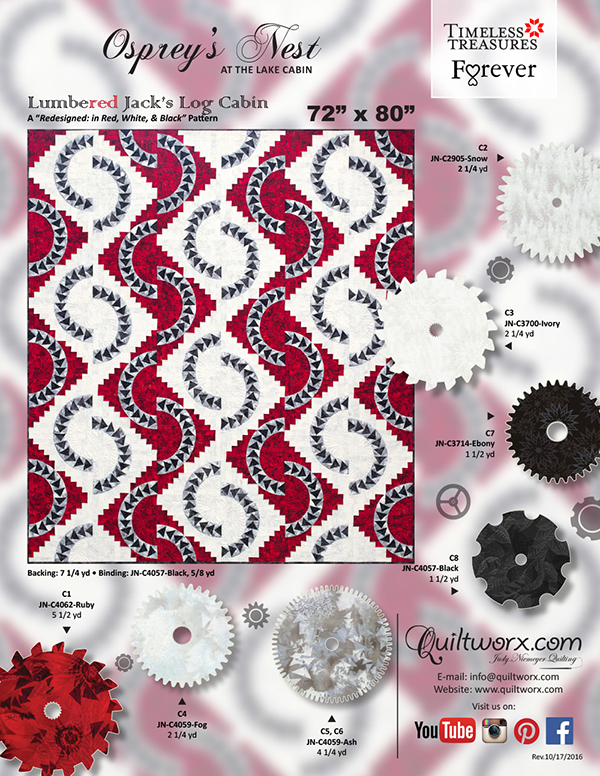 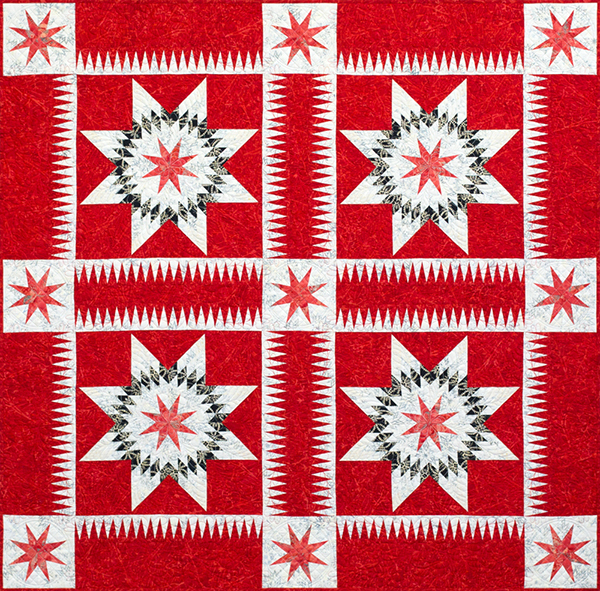 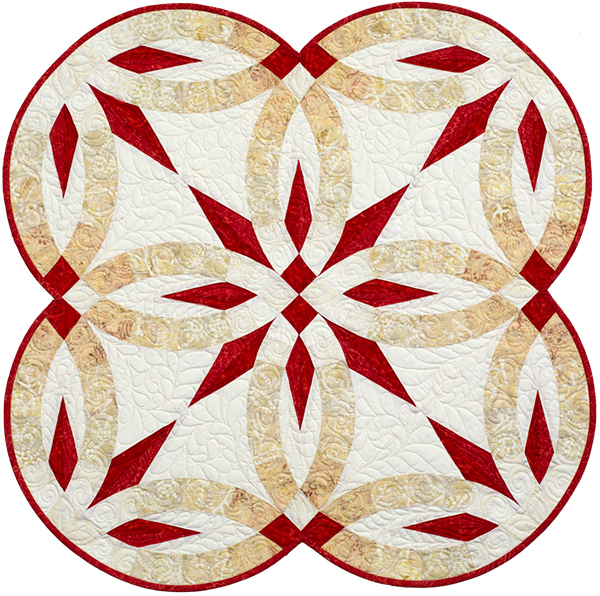 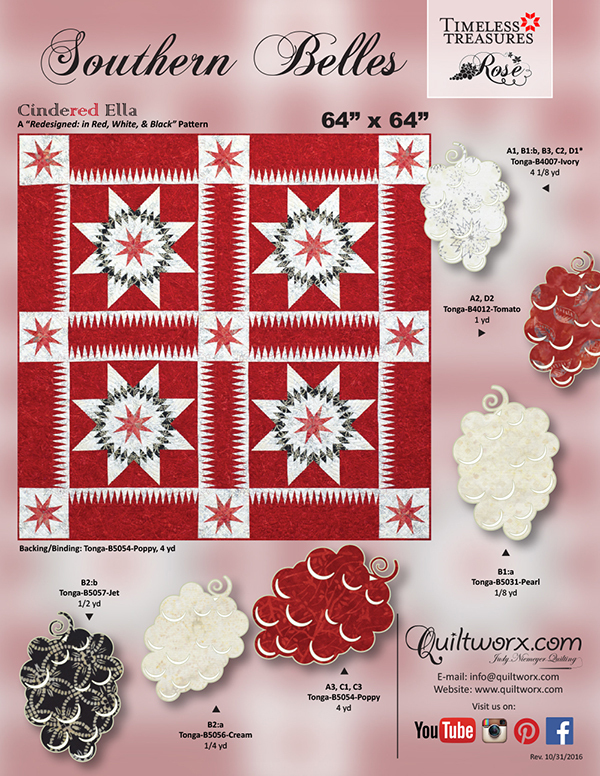 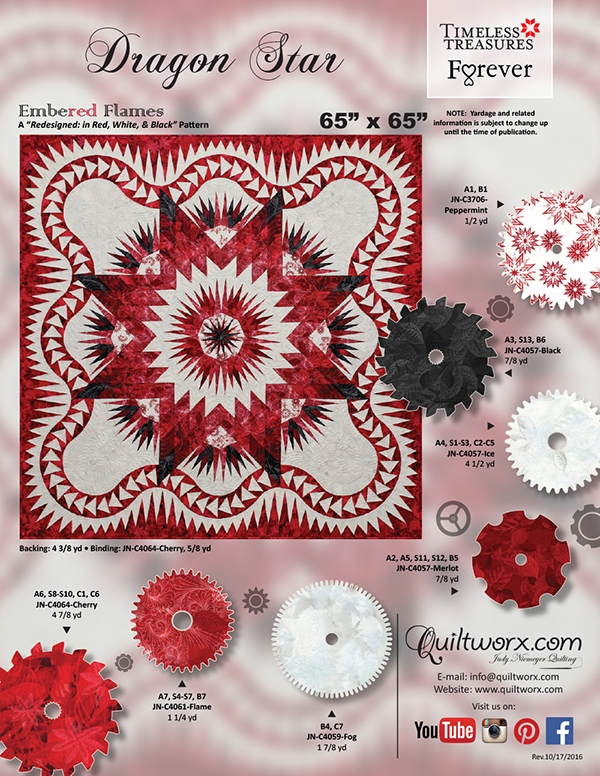 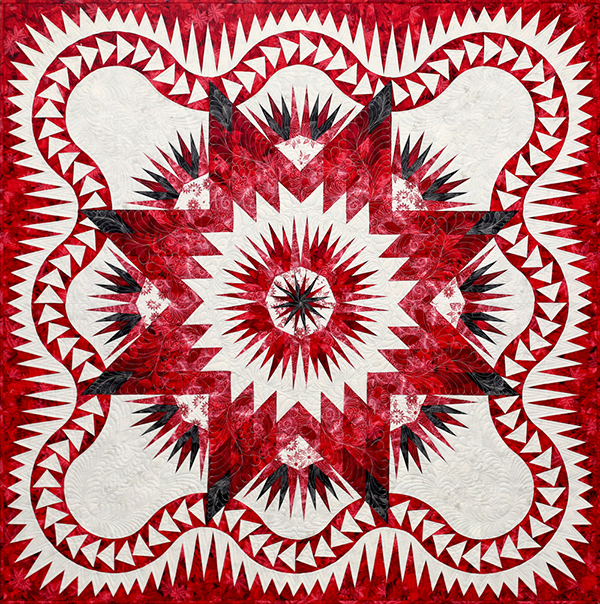 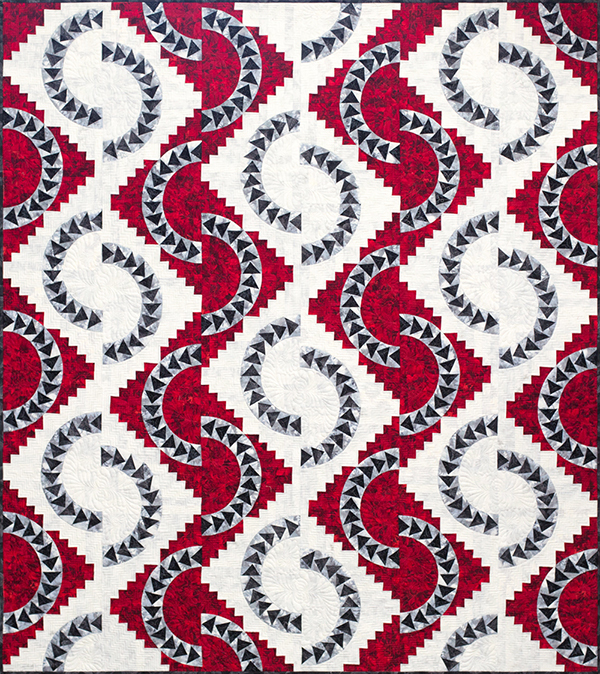 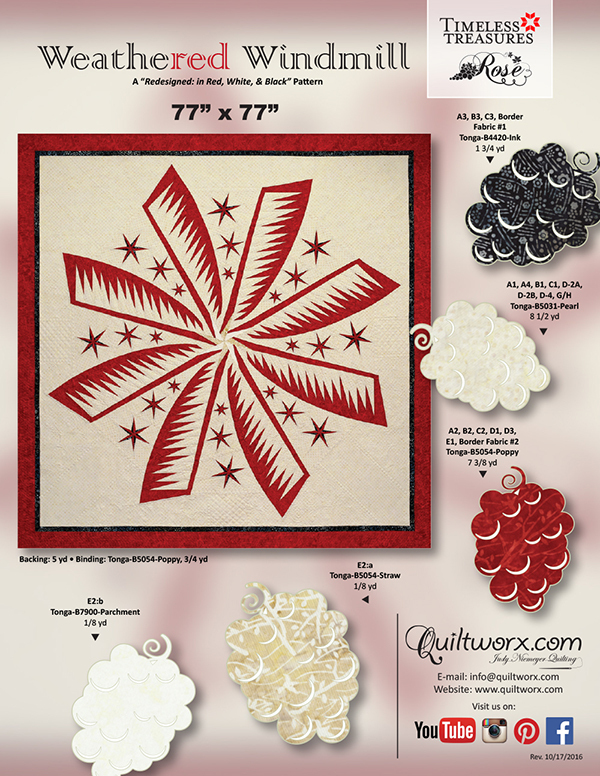 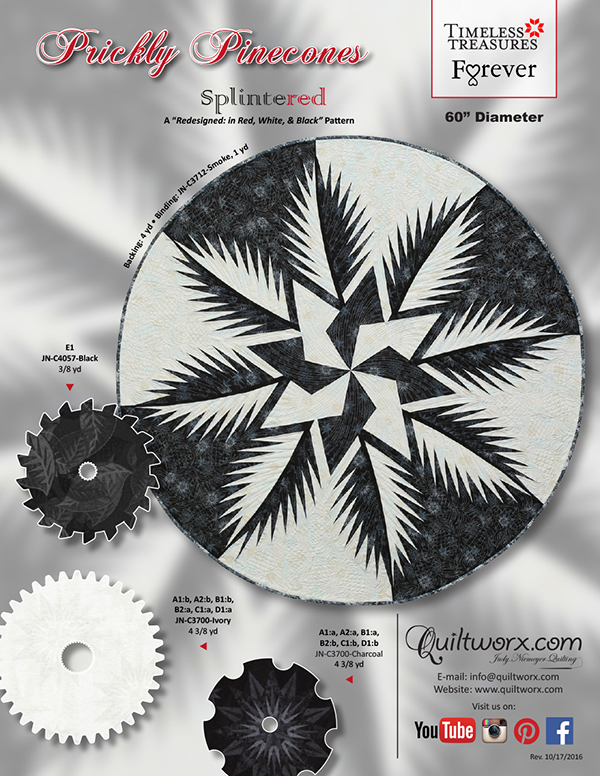 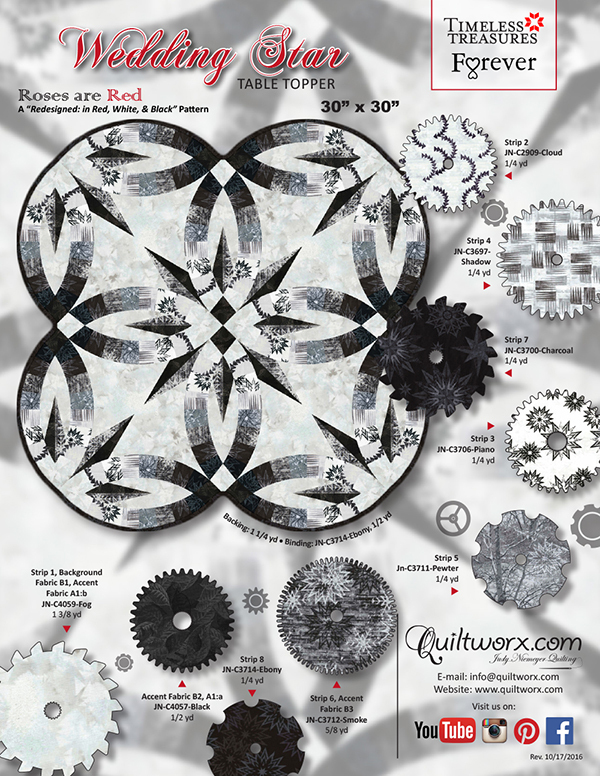 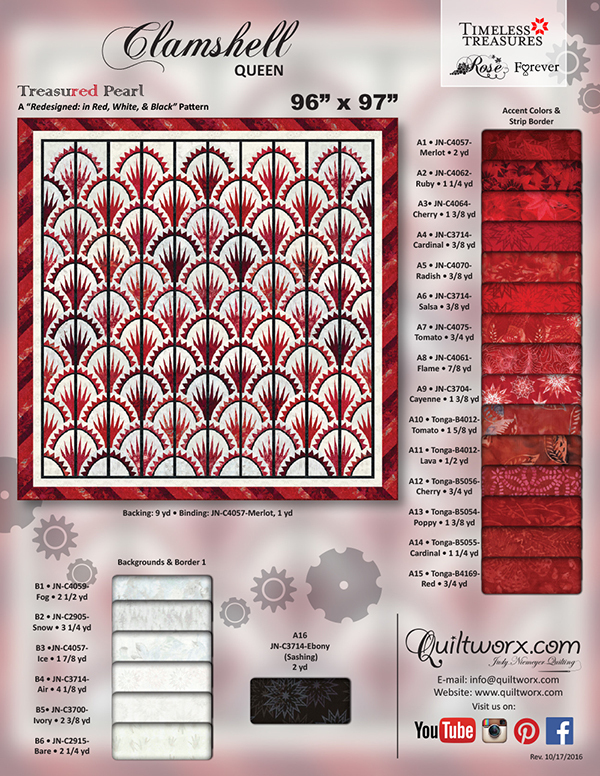 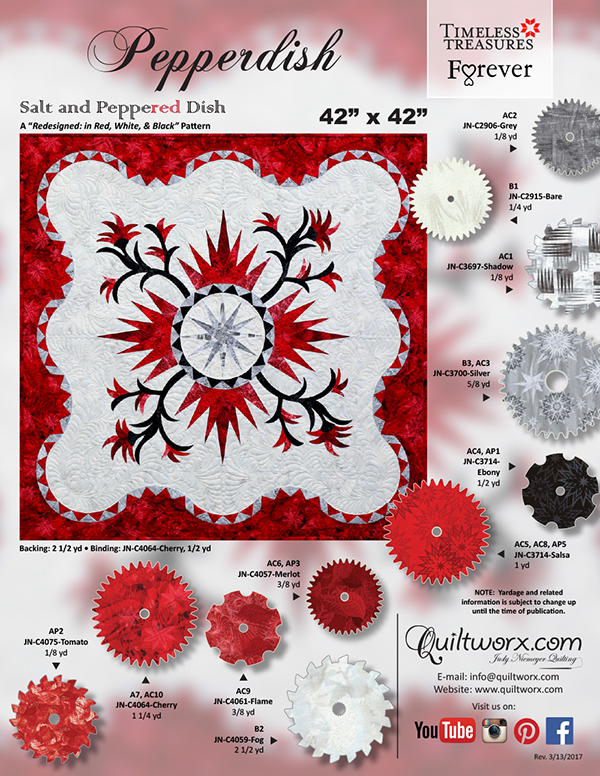 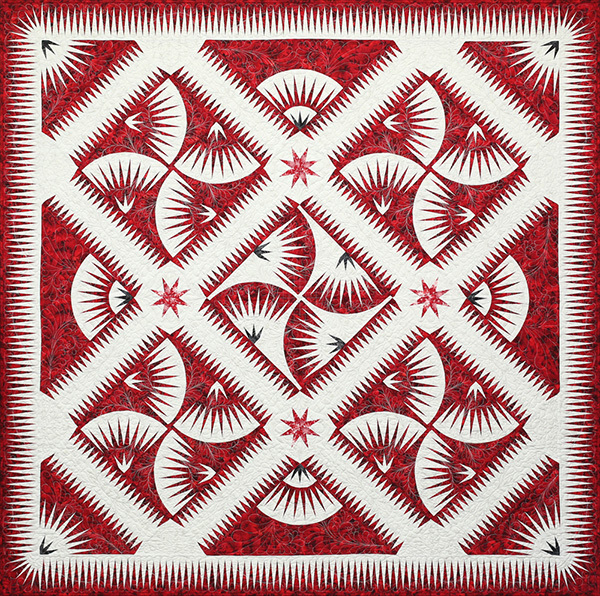 Redesigned not only teaches how to achieve show-stopping results with a paper-pieced pattern and limited color palette, but also pairs a collection of breathtaking quilts with jaw-dropping photography. 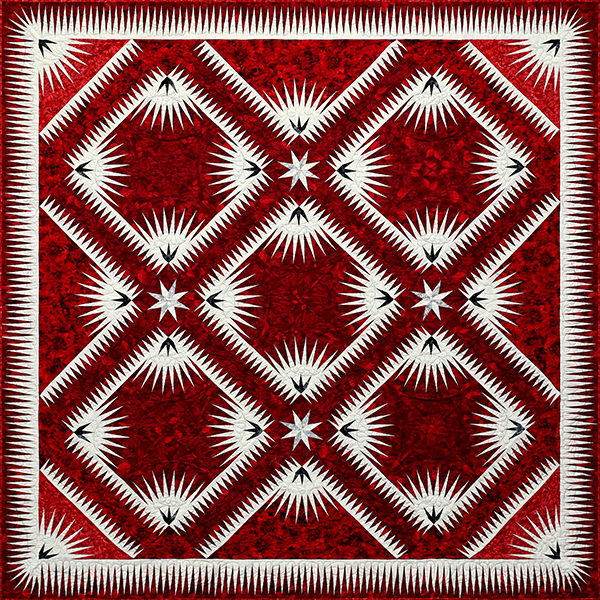 You’ll pick it up again and again not only to learn, but to appreciate the seduction of red, white, and black. 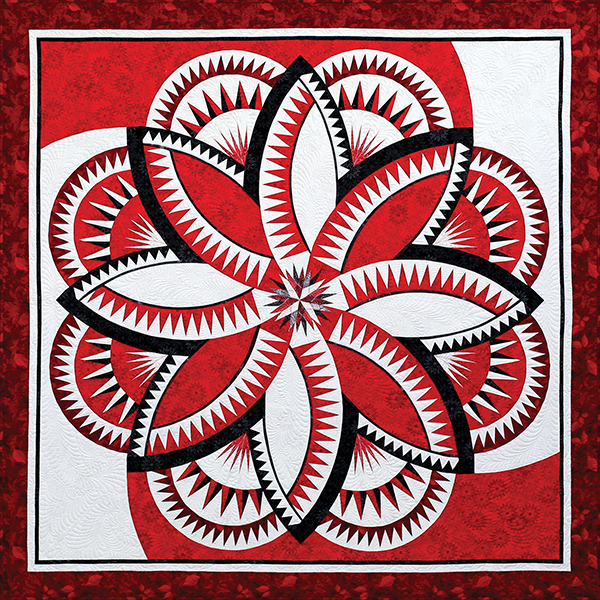 The book provides enhancements to instructions for 15 different patterns and a photography overview of over 40 designs. 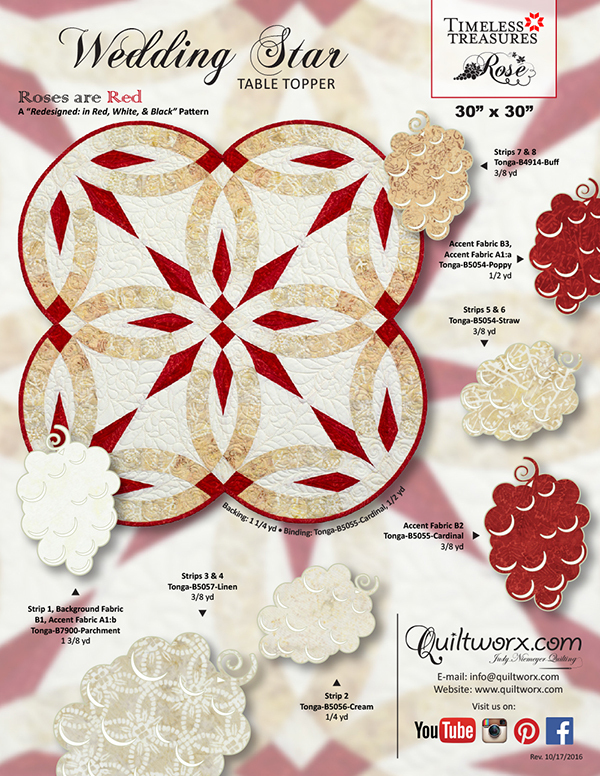 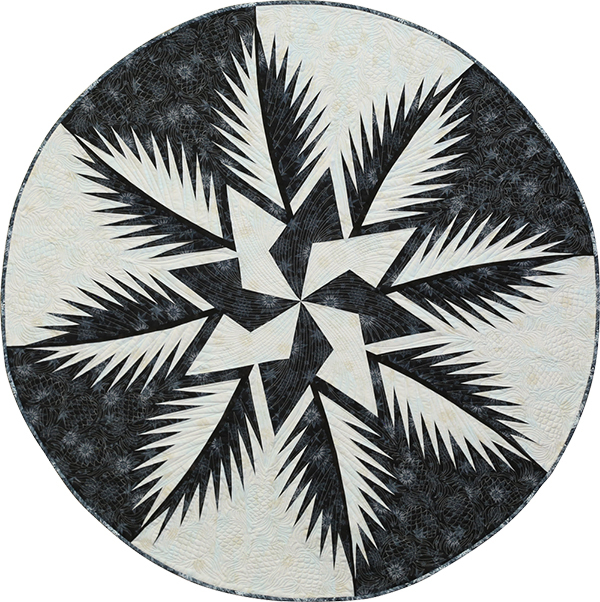 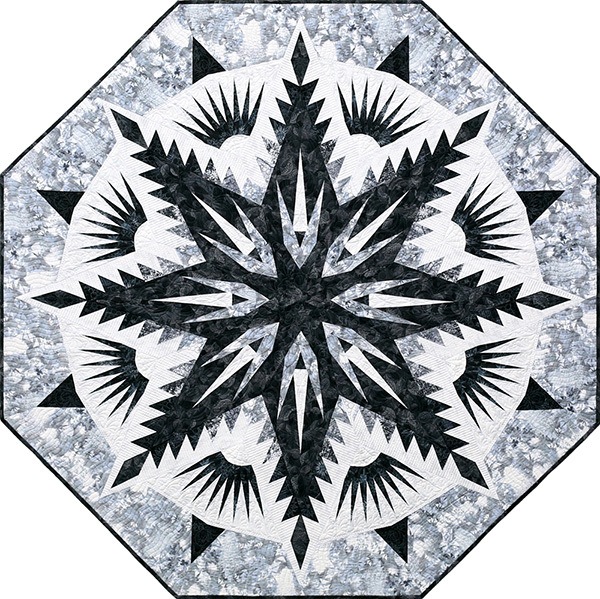 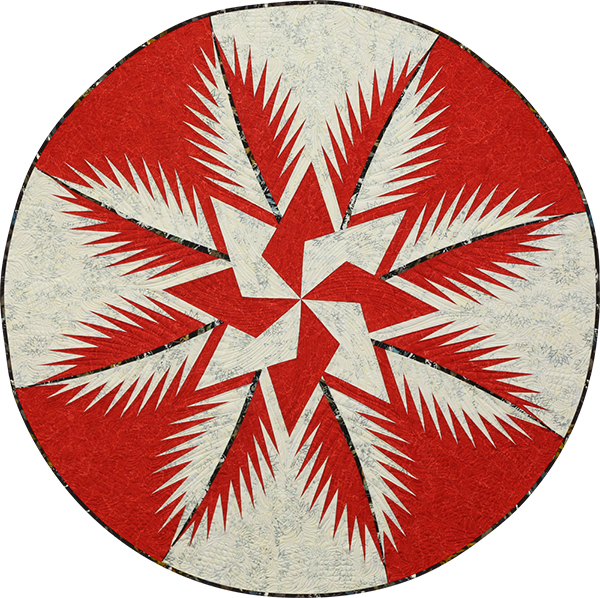 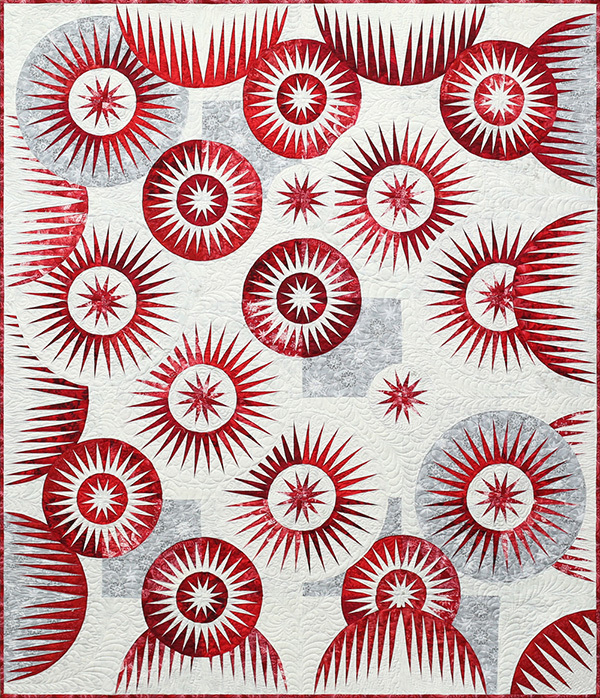 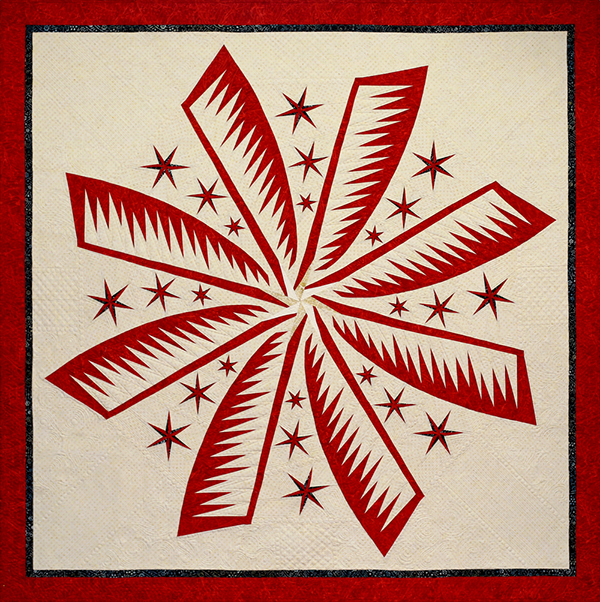 You will need to purchase the instructions and foundation paper packages to make the quilts shown in the book. 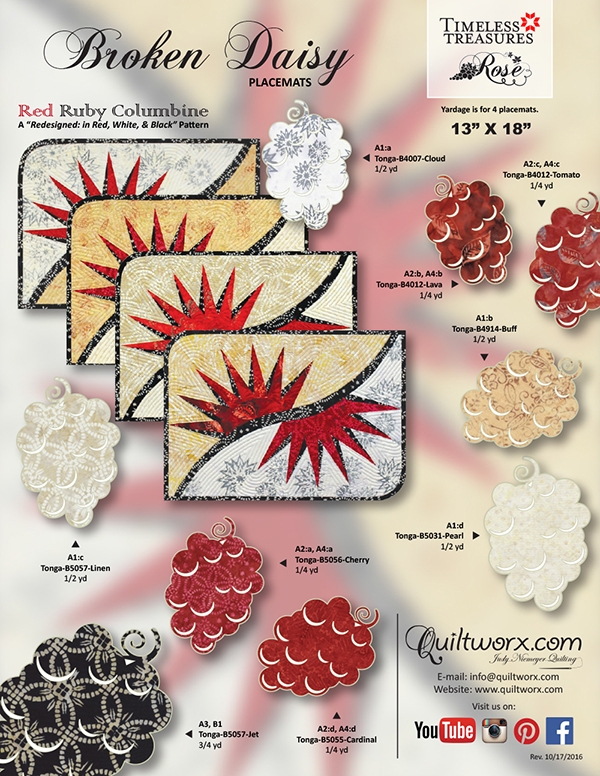 But, with the book, adapting your original instructions to the simplified color palette shown here will be a breeze! 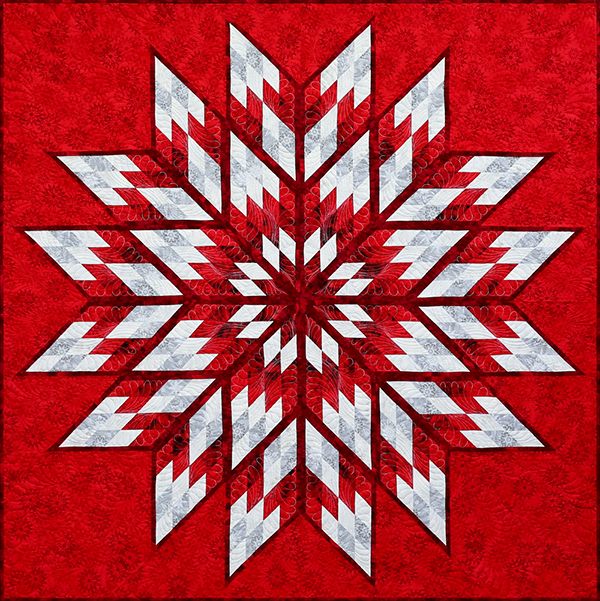 Sorry, there are no classes scheduled for Redesigned in Red, White, and Black Book at this time.